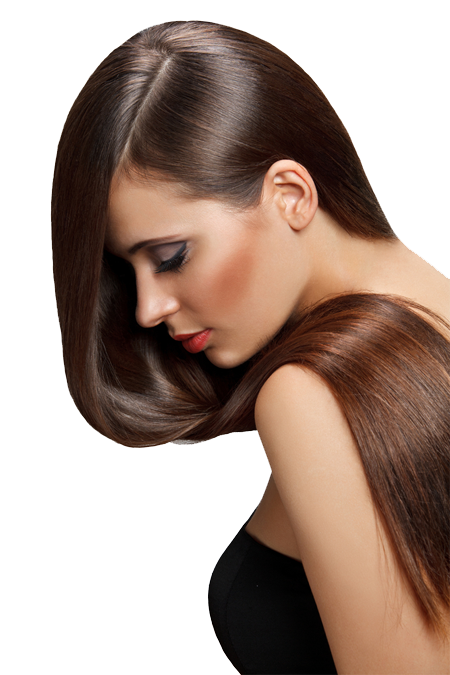 Haircoiffure | We can service any hair style. 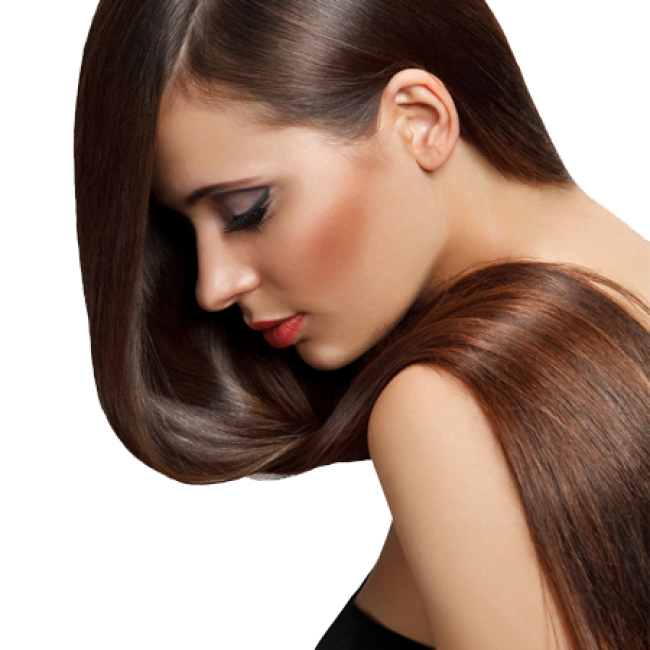 HAIR COIFFURE believes taking care of others is an essential part of any service business, but HAIR COIFFURE has really taken the idea of service to heart. Most important is the positive impact we try to have on our customers by giving them the best service possible.